Preserving and advancing multifamily housing through political advocacy. Our Political Action Committee (PAC) is a platform for political fundraising. 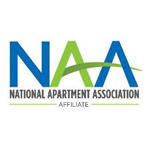 Members contribute to the PAC and the PAC, in turn, contributes to legislative candidates who are open to the apartment industry’s views on policy issues. 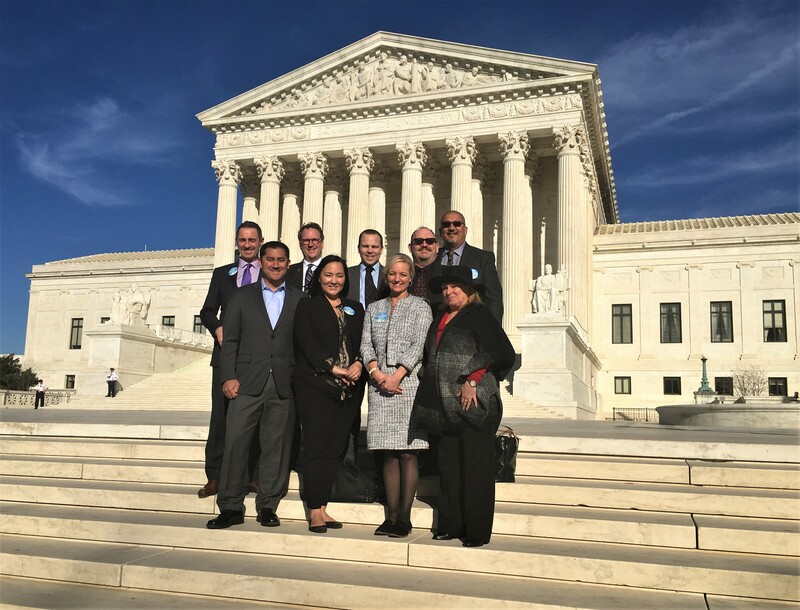 Our members have a stronger voice on legal and legislative matters when we have a collective, consistent and powerful message through the PAC. The PAC provides opportunities to state our case to lawmakers before they vote on issues that impact our members. The PAC gives our industry political credibility. We hold lawmakers accountable for their votes and the PAC is our way to support them on election day. Your involvement in the PAC makes the industry stronger! Give to the WMFHA PAC today! Thanks to our PAC contributors! For more information about the PAC please call Brett Waller, Director of Government Affairs, at 425-656-9077.